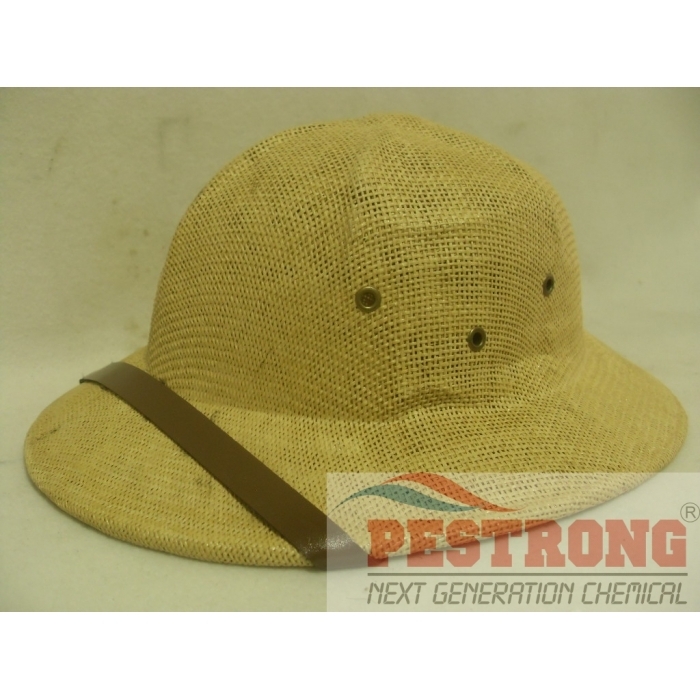 Where to Buy Pith Helmet, Pith Helmet Beekeeping - $34.95 for Sale with Fast Free Shipping! Pith Helmet Beekeeping is ventilated mesh helmet that is lightweight and cool, with an additional coating for increased durability when wet. 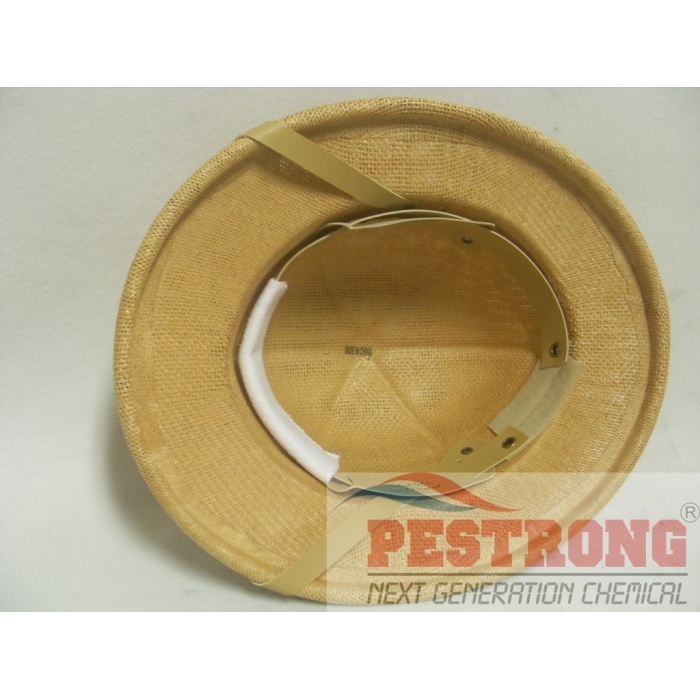 Prowl H2O Herbicide Pendimethalin - 2.5..
Headband is adjustable for head size and built-in sweatband keeps you comfortable in the heat. 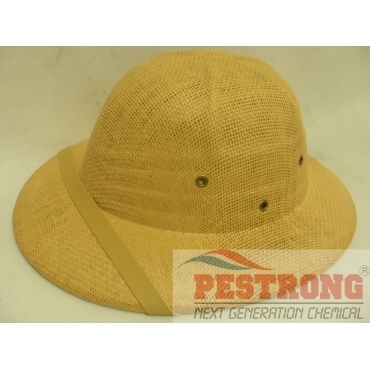 This hat goes along with the bee protection veil I bought together. This hat is very lightweight, and when I put on the veil with this, it feels great. It doesn't feel unbalance like I felt with my old bee helmets. Some of them had strong protection in the front but not enough coverage in the back and my head felt like it was always leaning downwards. Not this hat though. It's made with breathable materials so my head won't overheat. Working with bees, you end up working up a big sweat, and this helps prevent that. One thing I was worried about when I purchased this was the part of the hat that makes contact with my head. Would there be a cushion between my noggin and the outer layer of the hat. Because if it didn't, then it wouldn't protect me from a bee sting. I can safely say that it does. It has padding around that area that's more than thick enough to prevent bees from harming me.